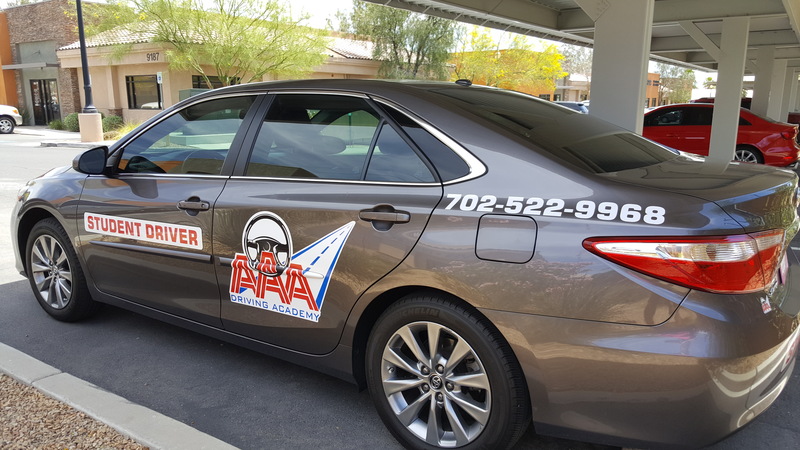 At AAA Driving Academy, our goal is to help each and every student become a safe and competent driver. 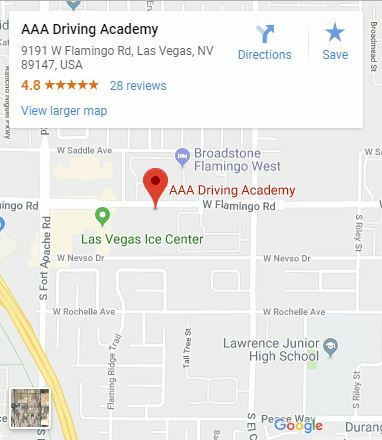 We’re affiliated with one of the Las Vegas’ top vision centers in order to give our low vision students all of the tools they need to pass the driving exam and drive successfully. Get out and about in Las Vegas without having to rely on others to drive you to your destination. Many adult students assumed that they would never drive, but with help from our dedicated and experienced driving instructors, they are hitting the road with confidence. Our certified and insured driving instructors have years of first-hand training experience. 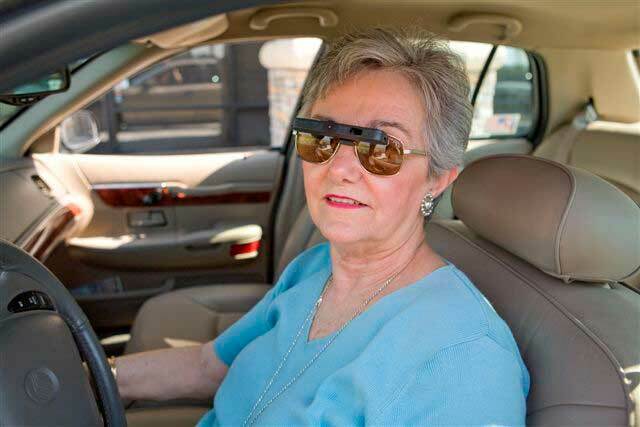 If you are a nervous, timid, or low vision senior driver, let us help with customized training! It is easier than you think. After the first few lessons, you will be certain that you’ve made the right choice. When was the last time you enjoyed the activities you were so passionate about in the past? Is driving, gardening, playing cards, shopping, computer work, reading music, watching television, church, classroom work or watching sports a challenge? Vision Loss should not prevent you from leading a fulfilling life. With the right mindset and a little from the help from VES Sport, you can bring your world back into focus, making it easier for you to enjoy activities that you may have thought were no longer possible — perhaps even driving (Depending upon your State’s Laws). Keep your eyes on the road and not down on the dashboard. Drivers with Low Vision: 2 hour refresher classes before your driver's test and includes assistance with scheduling annual behind the wheel DMV drive test.